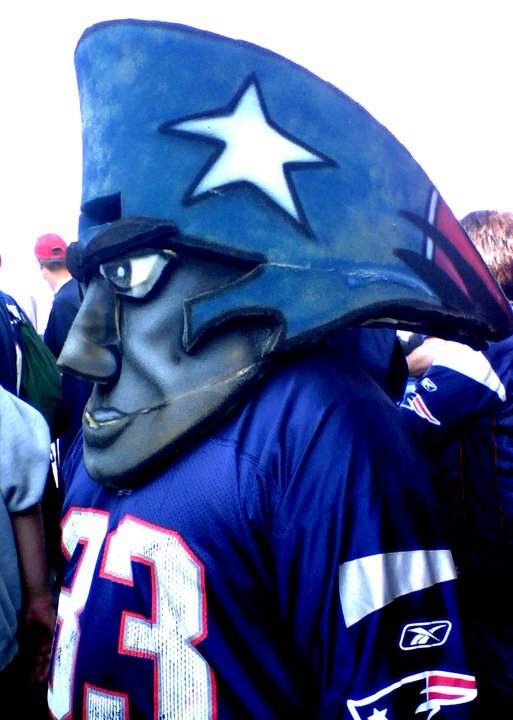 Wake - Cursed To First - Sox and Pats forever. 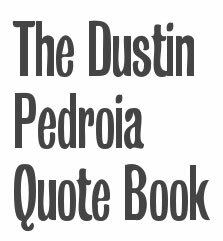 The first memory that springs to mind when I think of Tim Wakefield is of him weeping in the Yankee Stadium clubhouse late in the night of October 16, 2003. I remember how Trot Nixon stood over him, trying to comfort him, but he was inconsolable. It may seem inappropriate to think first of such a sad moment, but it sums up who Tim Wakefield is, and is to us. Wake wept because he was afraid he'd take a place in Red Sox history alongside Bill Buckner -- not responsible for the team's loss, but the last face associated with it, as Aaron Boone's homer sailed off into the night. 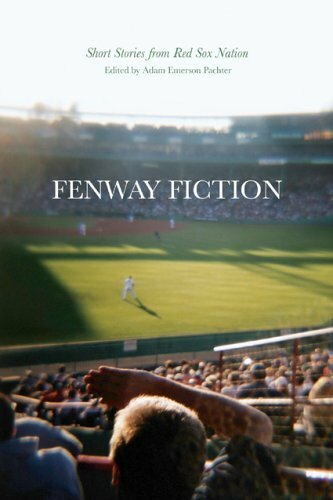 Whether it was that sense of history, or that sensitivity to the feelings of fans, Tim Wakefield has been such a rarity in the modern world of sports as to be unheard of. The phrase "coach on the field" is often used to describe athletes with an uncanny knowledge and instinct for their game; Wakefield has been, instead, a kind of fan on the field. He has stepped up to carry the mantle of his connection to our collective history, even when, as on that night nearly ten years ago, it was unbearably heavy. As Mike Timlin pointed out, for Wakefield to take himself out of the picture at a moment of glory -- to sacrifice himself for the team, as he always seemed to do -- is a tremendous act of unselfishness. Rare indeed is the modern athlete who contributes to his team's victory by graciously stepping aside. There's so much history that goes with Wakefield that I know I'm glossing over some major moments just by narrowing things down to a top 3, but I have to go with my gut, and my gut fast-forwards, at this point, to a memory and a night I witnessed in person, rather than through the TV: Wake's 200th win. Seven times before, he'd tried and failed to earn the milestone W. Time and time again, he'd been let down by the bats or a member of the bullpen, but this time, the bats exploded, plating 18 runs to put an emphatic stamp on his ultimate win. 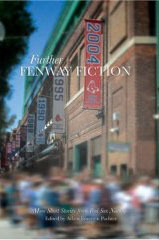 Fenway Park was pandemonium as we all waited for Wake to emerge to take his curtain call. When he did come into view, he made sure to salute every part of the ballpark. When he made his remarks, he made sure to mention how happy he was to have earned this milestone win at home, in front of the Fenway fans. Rare is the pitcher who earns 200 wins; so rare among Red Sox pitchers that it puts Wake third on the all-time list, behind two guys you may have heard of named Cy Young and Roger Clemens. But even among such rarified company, Wake is his own exotic species -- no commanding fireballer he, but a yeoman worker, his accomplishment that much richer and sweeter for all its struggles. "Rare." That word keeps coming back. To be an athlete who spends 17 seasons with one team, and then retires as a member of that team, is a rarity today. To be a knuckleballer is and always has been a rarity. To be all of these things and an amazing person besides? Rarity upon rarity. Even while he's been playing, these last few years, we've known: we shall not see his like again. 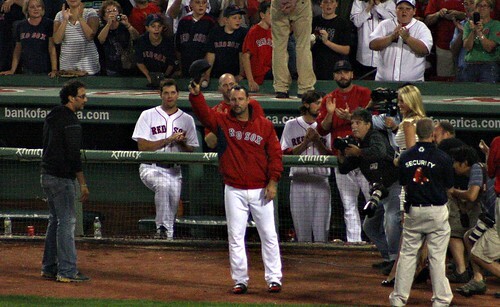 Thank you, Tim Wakefield, for what you have meant to Red Sox fans. Thank you for your heart, your skill, your dedication and devotion, for all these years. It won't be the same team without you. Amen. I can't stop tearing up this weekend. Thank you, Wake. You are the Red Sox to me. As usual you hit the nail on the head. Great post. And it's REALLY NICE to have this blog back!